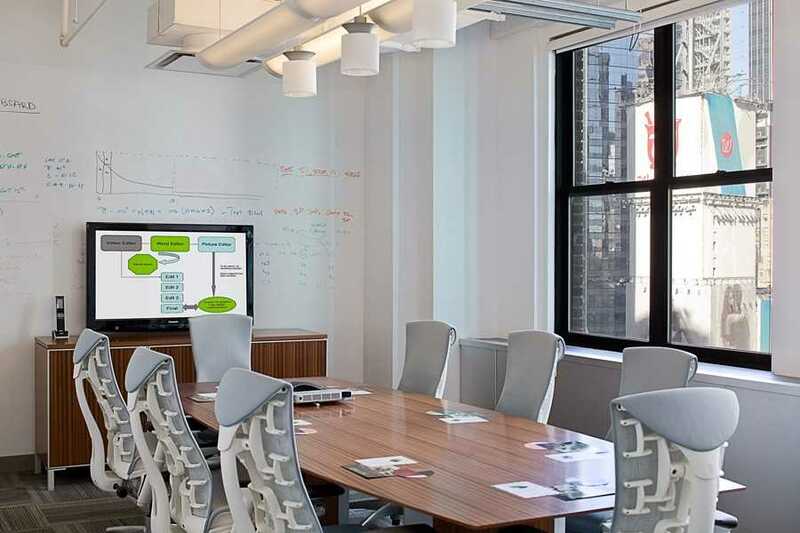 Having graduated from “Start up” to “We’ve arrived,” this rapidly growing tech firm called on KCD to provide design and planning services for their flagship New York office. 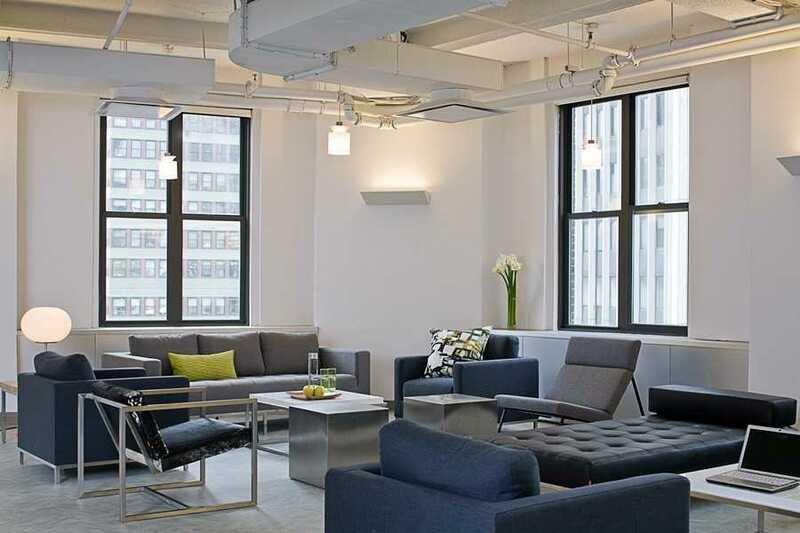 We designed a sophisticated space that expressed the true corporate presence they’d become, while also accommodating their expanding team of engineers, programmers and sales staff. 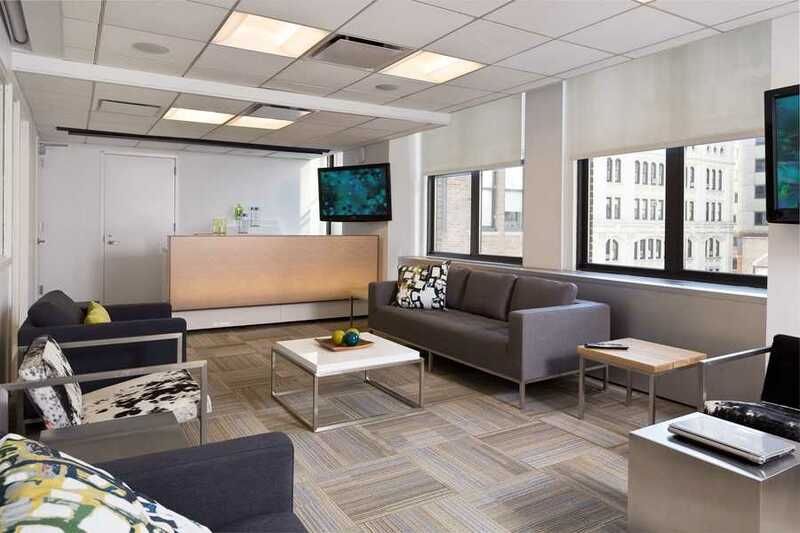 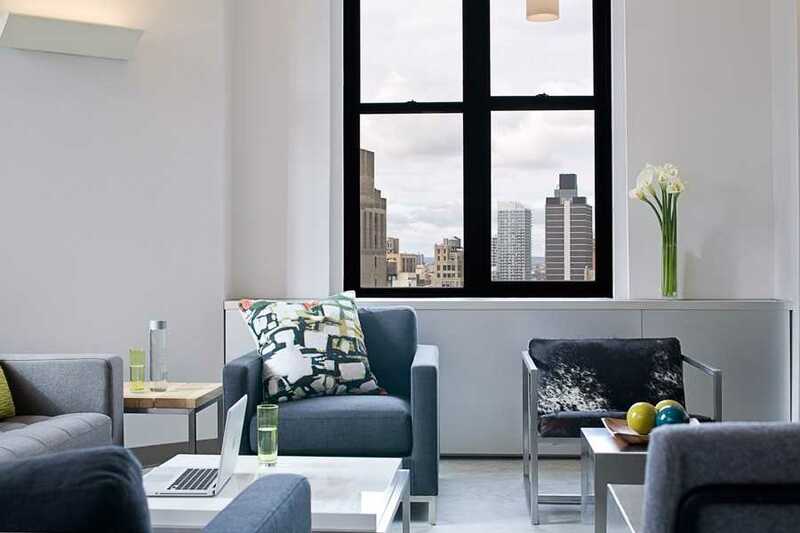 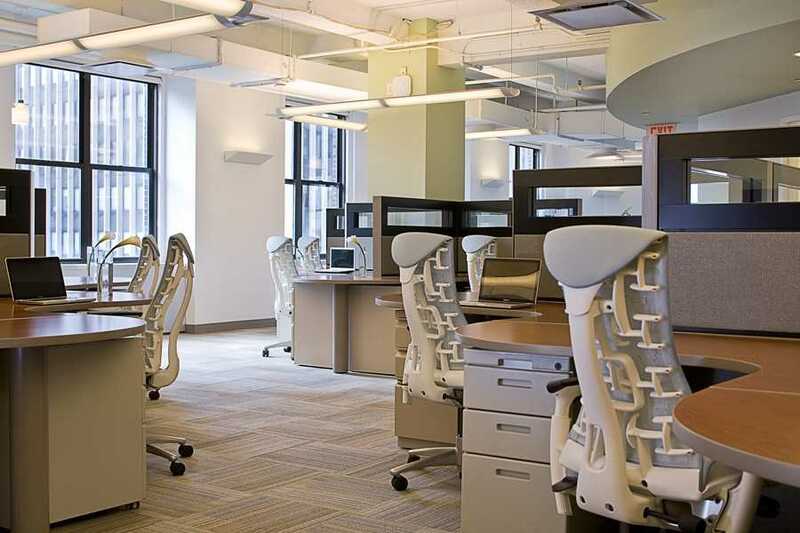 Succeeding meant KCD quickly became their go-to designer for their offices throughout the country and around the world.